Kubota recently demonstrated its investment in its expanding range of agricultural solutions after joining forces with Tama to launch a range of crop packaging products at Grassland UK, including the UK debut of the new Kubota Netwrap. To celebrate the partnership between Kubota and Tama, visitors had the chance to take advantage of a special 0% finance introductory offer on the full range of Tama products, available until the 30th June. The new Kubota Netwrap with Bale+ technology is the next generation of bale wrap, designed to ensure farmers high quality bale can be secured and protected to keep its value. Featuring innovative Edge-to-Edge technology for perfect coverage to ensure the bale has the best protection, the Kubota Netwrap also guarantees length; includes roll end warning stripes; left and right roll marketing and carry handles for easier and safer handling. 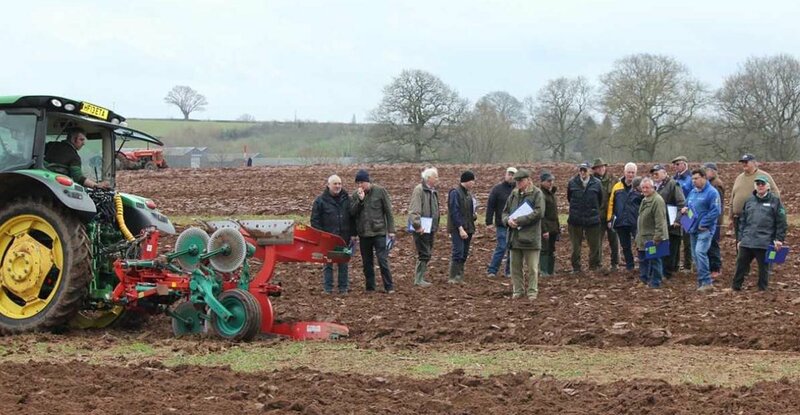 A number of other Kubota implements were also demonstrated at the event, including its front and rear mower combination, its twin rotor rake, fixed chamber baler and single film wrapper. The implements were powered on Kubota’s three-acre demo plot by the recently launched M7172 KVT premium model, the M7151 and the MGX135-III.